who doesn’t love a parTEA? 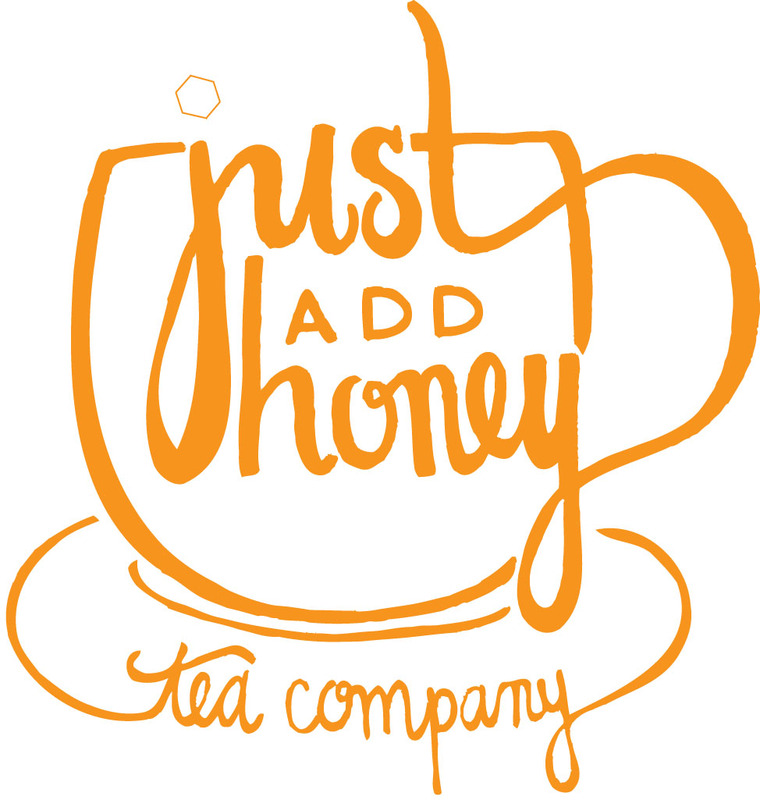 just add honey tea company offers Afternoon Tea, Tea Tastings, and Tea Experiences for special events, birthdays, wedding, bridal, baby showers… you name it! we know how to turn the run-of-the-mill event into a parTEA! LEARN MORE about teas with our in store Tea Tasting, Tea Experience, or Afternoon Tea anytime! running out of ideas for the perfect party? does your little princess want her friends and teddy bears to have a spot of tea? does your sister insist on having a “High-Tea” bridal shower? are you looking for something different for a girl’s night out? 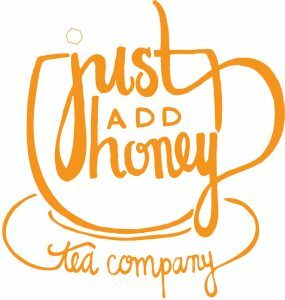 does the thought of planning a tea party frighten you? are the neighborhood block parties predictable? Take a look at our 2019 partea menu and BOOK a parTEA on the BELTLINE or at our SWEET AUBURN PATIO.